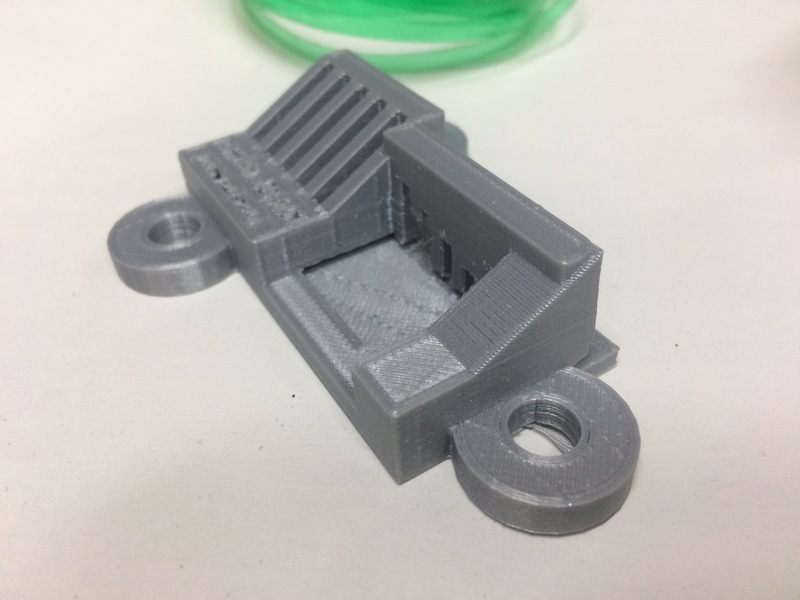 Along with a number of our colleagues from across the faculties, we have recently become interested in experimenting with the use of 3D printing in global health research. 3D printing allows users to prototype devices, training aids, engagement tools, asset tags, laboratory equipment and almost anything else you can imagine. 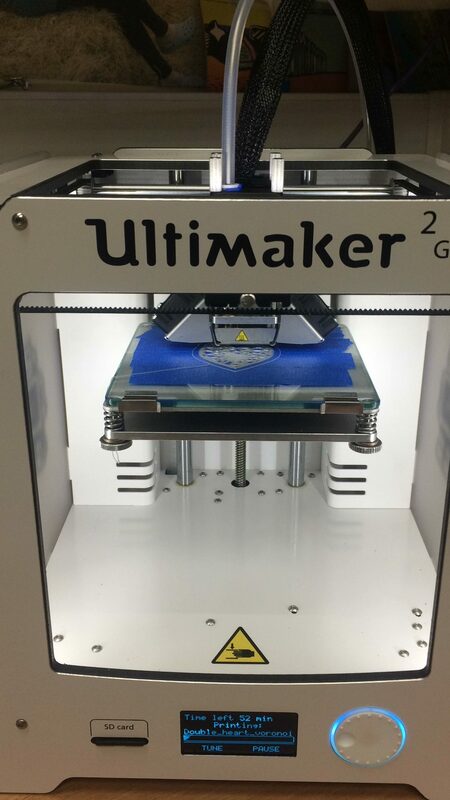 In order to support such investigation, we have purchased an Ultimaker 2 Go 3D printer [full specifications here] which is maintained in the LSHTM Clinical Research Labs and which we are happy to be able to make available to all staff and students of LSHTM through the ODK services. There are a huge number of open software options for developing your 3D model. 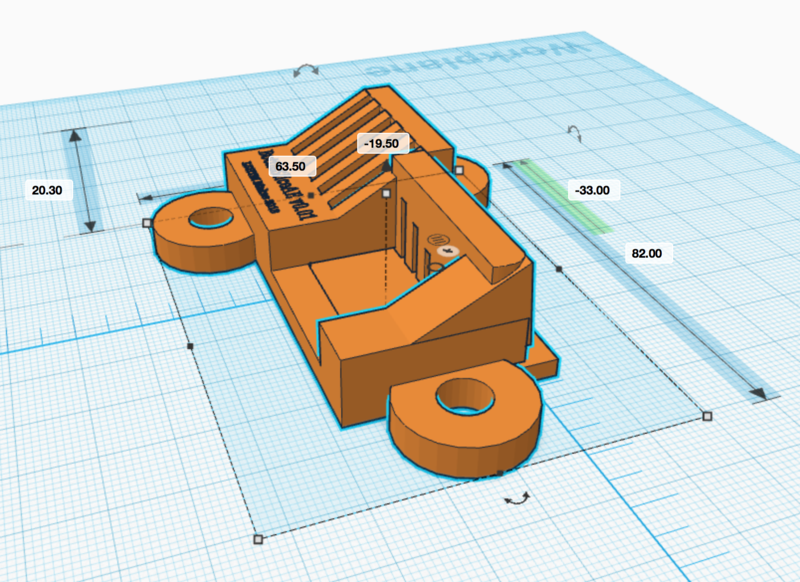 For beginners we recommend the surprisingly powerful but very user friendly Tinkercad software. For more advanced users, Blender and Meshlab are professional tools with a steep learning curve but much more refined and extensive capabilities. All three software options are able to output industry standard STL file format 3D mesh objects. Users are able to print from STL files which have been prepared for printing using the free Ultimaker Cura software. The LSHTM Open Data Kit team will be able to support you to finalise your designs and to set up the printer. Our printer uses 2.85mm polylactic acid (PLA) filament and has a maximum build volume of 120 x 120 x 115 mm. Larger projects can be built in separate connecting parts. Charges may apply to cover the build medium on a Pay What You Can (PWYC) basis. 3D printing is extremely low cost. 750g of PLA costs around £30 and can be procured through LSHTM suppliers.